When you find it, head to the homepage to enter. The competition starts at midday Tuesday 2nd December and will end at midnight Sunday 14th December. All entries will be included in the grand prize draw, which will take place at the end of the competition. 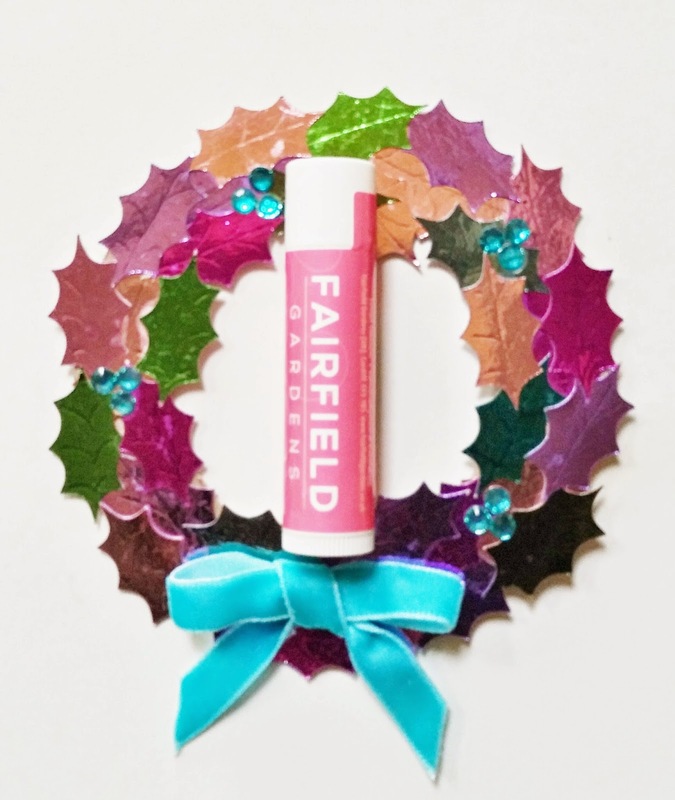 The grand prize is a year's supply of lip balm of your choice (one lip balm per month for 12 months).